purplekecleon's deviantART galleryI thought this was a great old school throw back. 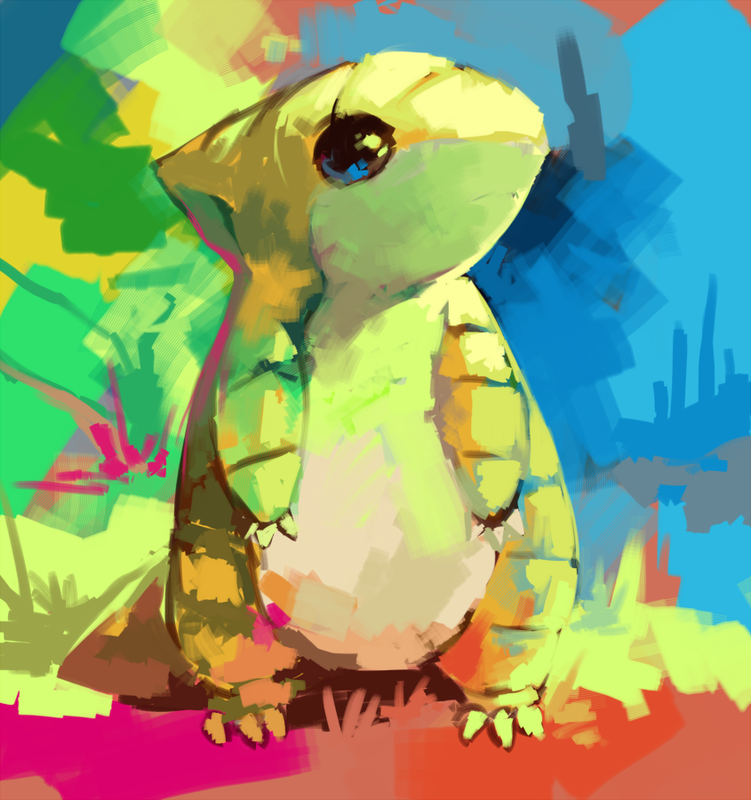 I love Sandshrew so much. He's sweet!